Rob has over 20 years of experience practicing law. 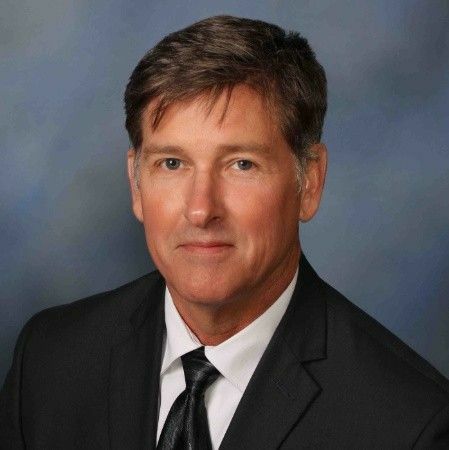 He has handled everything from post-conviction relief for death row inmates to individuals hurt in car accidents to defending hospitals from medical malpractice claims. He graduated from the University of Mississippi School of Law in 1991. He has a Masters of Arts in English from Mississippi State University, where he was Academic All-SEC in 1979 and 1980. Rob was a law professor at the University of Mississippi School of Law from 1995 to 2001. He has vast knowledge of the law and vast experience in the practice of law. He was a Criminal Justice Act Panel Attorney for the Northern District of Mississippi from 1995 to 2007. He is a member of the Defense Research Institute, Committees on Trucking Litigation and Insurance Law since 2014. He is a member of the Criminal Justice Act Panel, Death Penalty Habeas Corpus Attorney for the Southern District of Mississippi since 2007. He regularly speaks at the National Business Institute on insurance and evidence. Rob is licensed in Mississippi. He is a member of the Mississippi Bar Association.